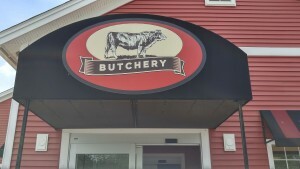 As we prepare to celebrate our country’s independence, I found myself walking through our butcher area, stopping involuntarily to take note of the meat cutters who came in two hours early to prepare for this weekend. As they cut through thousands of pounds of fresh product, I smile as I think “These guys know how to handle some meat”. 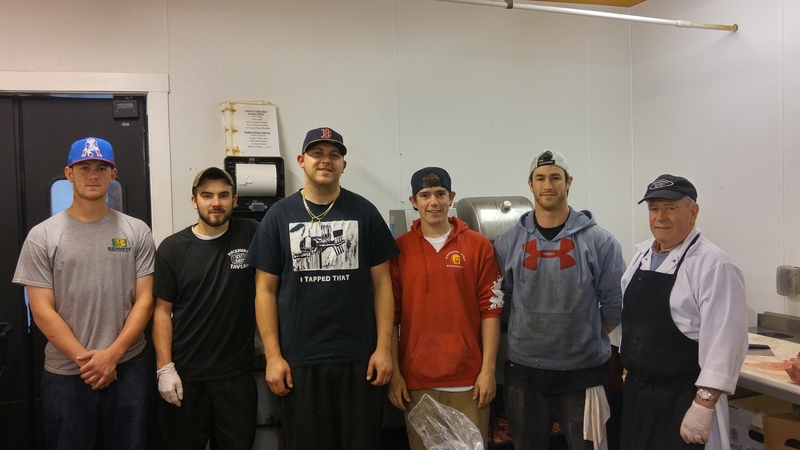 Years ago we transformed a rundown red building into one of the busiest restaurant/market places in New England. 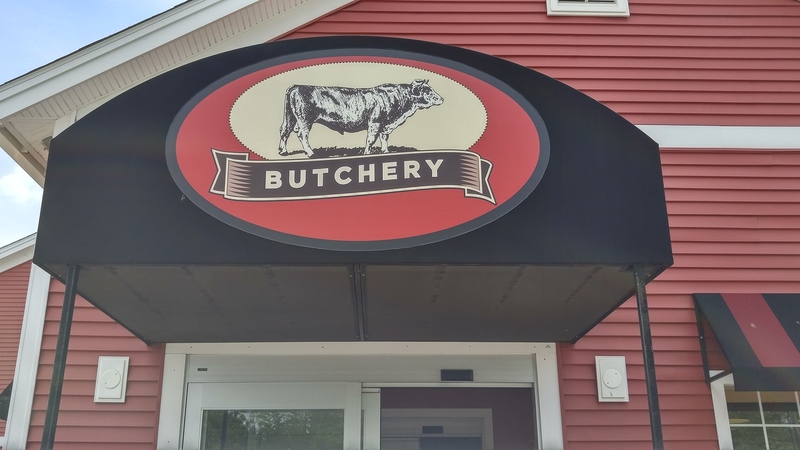 The hard methodical work of our butchers are what helped us win NH’s Magazine Best Butcher Award, four consecutively years in a row. We strive to spoil you, entice you to try new things, and make it hard for you to pick up a package of meat at the grocery store. Starting something new is never easy. It definitely wasn’t easy for our forefathers claiming independence. With an occasion so important, don’t let just anyone handle your meat! Congrats. to all of you. Great job at a great place to work. Miss you guys.It was fun to work with you. Hope I don’t miss the episode of triple d”s when it airs. Say hi to all the girls for me.